Money Pro 1.9.7 – Manage money like a pro. Next story Awesome Mails Pro 3.0.2 – Create interactive emails. Previous story English Class Pro 5.3.0 – Improving and controlling English knowledge and skills. 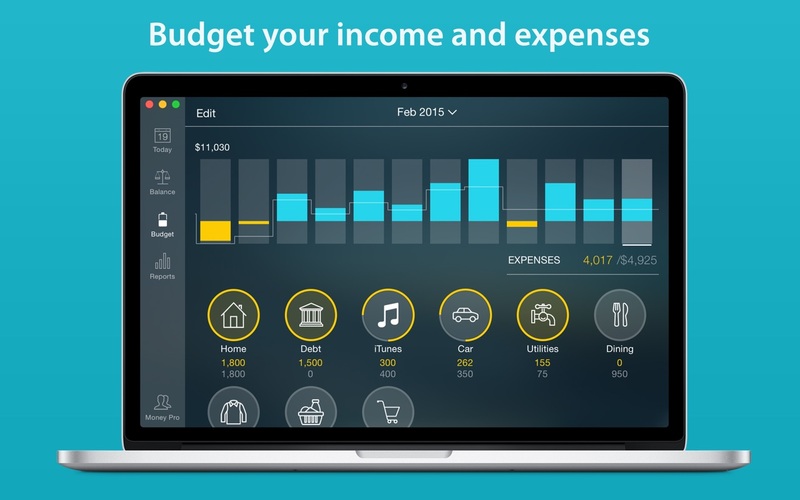 MoneyWiz 2.0.3 – Personal finance solution.